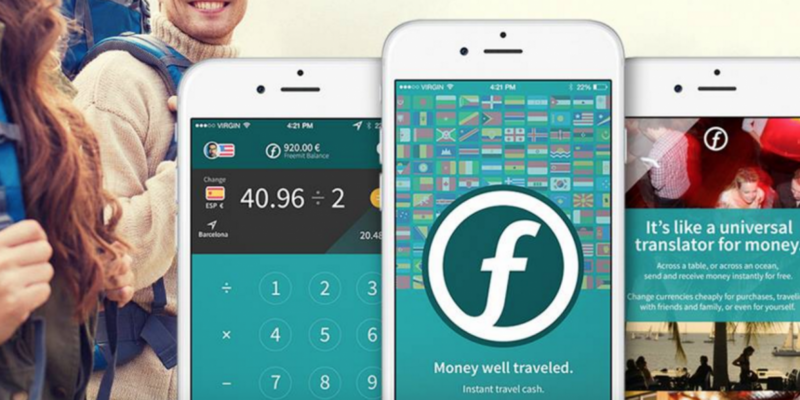 Bitcoin remittance startup Freemit is officially closing its doors, two years after it first began an effort to build a remittance service. CEO John Biggs, a former editor for TechCrunch, said that the decision to shutter the operation came after a “perfect storm” of a lack of a viable product to show investors and, consequently, the inability to raise funds. Though Biggs said he’s not disillusioned with the technology as a result of the experience, he warned that he believes bitcoin entrepreneurs are giving up control of a technology meant to empower consumers to large banks. Founded in December 2014, Freemit was originally designed to be an optimized exchange, but after raising $150,000 from angel investors, the startup pivoted to peer-to-peer payments. Freemit, Biggs said, employed as many as 10 people and went through two development teams, however, with over 8,000 beta users, it was still unable to deliver functioning tech. Biggs went into additional detail about the company’s difficulties in a blog post published earlier today. In a series of articles published over the past few months, Biggs had taken aim at what he describes as bitcoin entrepreneurs ceding control of the technology’s future to existing financial intuitions. According to Biggs, banks and financial institutions are making more progress than bitcoin entrepreneurs because of “a lack of telling a sane and understandable story”. Going forward, Biggs says he plans to continue contributing to TechCrunch, but hasn’t made any concrete plans for the future. While he says he hasn’t given up on his desire to help develop technologies around bitcoin, he’s also reluctant to start another company.